For years the Mustang has been viewed almost solely as a drag racing platform and nothing more—barring a few exceptions, it has been largely dismissed as a competent handling car. When Vaughn Gittin Jr. broke into the drifting scene, slaying set after set of tires in his Mustang, he not only propelled himself to the winner’s podium but he also shattered the common perception of the Mustang for a lot of people. Having won countless drift events and even earning the title of World Champion, Vaughn showed the public as well as parts of the racing community that the Mustang has so much more to offer besides crushing the competition in the 1/4-mile. 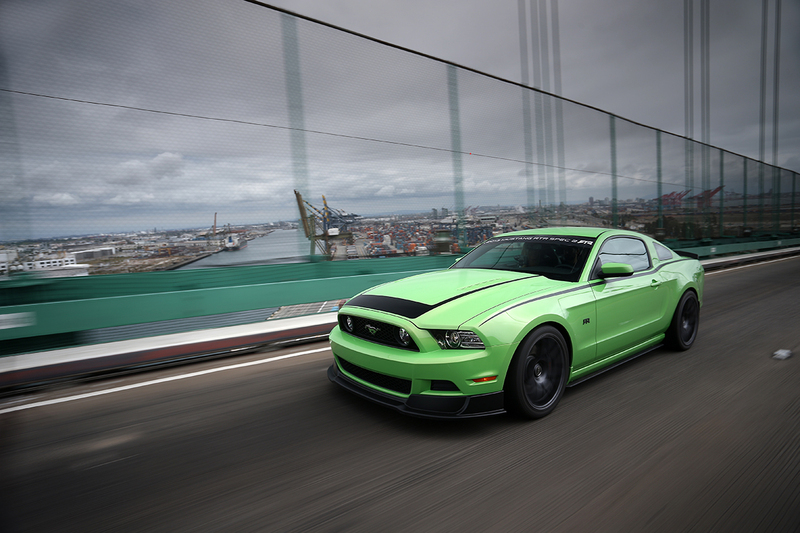 Building off of his personal success in drifting, Vaughn launched RTR in 2010 with the release of the first RTR (Ready To Rock) Mustang, which was quickly followed with the release of RTR parts for S197 Mustangs. Infusing old school and new school muscle along with import and domestic car culture, Vaughn has created an incredibly unique and innovative brand that has breathed new life into the Mustang aftermarket. RTR is more than just a one trick pony, it is a diversified brand that offers the full spectrum of enthusiasts parts and products to help them conquer their respective fields. RTR has created a line of parts that appeal to all enthusiasts, whether they are drag racers, autocrossers, drifters, or even daily drivers, RTR parts are all encompassing. Making the parts unique is a seamlessly blended and mixed styling that incorporates a wide spread of car cultures and hobbies. The unique vision and design of RTR parts is further backed by their own incredibly high set of standards for their products. 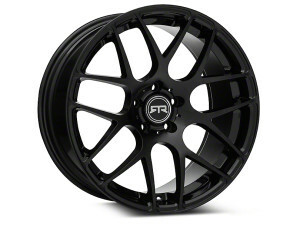 One of the most popular parts offered by RTR is their wheels. Utilizing cast aluminum construction, RTR Wheels have become a fan favorite among S197 owners. 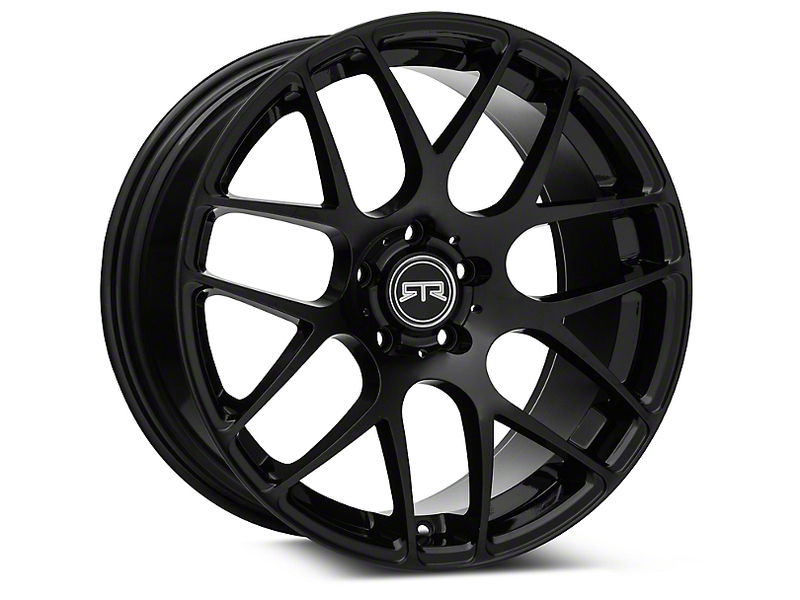 With a signature sleek and aggressive design, RTR wheels offer Mustang owners a contemporary muscle car look infused with high-end styling and are available in a wide selection of fits, finishes, and sizes. Changing and customizing the sounds of your Mustang is one of the fundamental modifications for any S197 owner, which is why it is no surprise that RTR has multiple offerings to give you the perfect sound. If you are looking to get a more aggressive, deeper tone out of your Mustang, than the RTR Tactical Performance Street Spec Axleback is the perfect choice for you. If you want a louder and more pronounced exhaust than the RTR Tactical Performance Competition Axleback will fit the bill. Both exhausts come with 4” tips, shed 14 lbs. of weight, and give you a small punch in power. 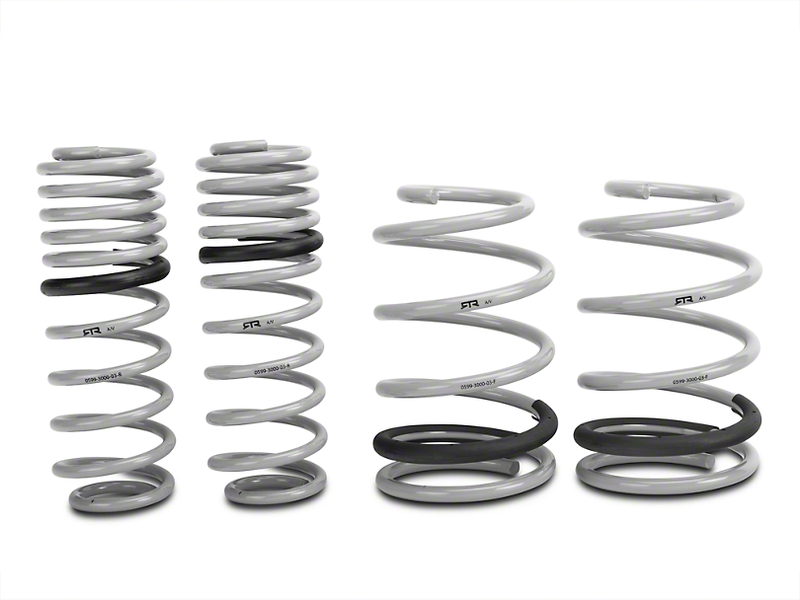 RTR Tactical Performance Lowering Springs will give your S197 a 1.5” drop and lower the car’s center of gravity, helping it to feel much more planted in turns. When paired with the RTR Tactical Performance Panhard Bar, your Mustang will gain improved cornering characteristics and significantly improved steering response. One of RTR’s newest parts are Adjustable Front and Rear Sway Bars with adjustable end Links that will allow you to fine tune the balance of your Mustang. 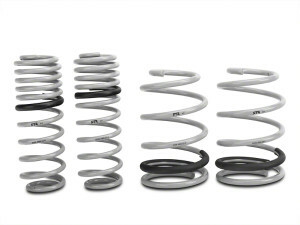 Along with the Front and Rear Sway Bars, RTR has also released new shock and strut options. RTR’s Shocks and Struts are fully adjustable and feature RTR specific valving, giving Mustang owners handling performance that is second to none. RTR’s Shocks and Struts will allow you to really dial in your ride quality on the street and/or fine tune the balance and weight transfer characteristics for optimal performance on the track! 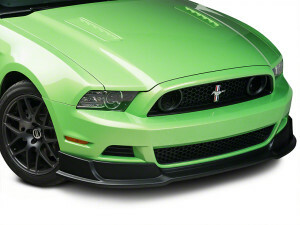 One of the largest product offerings from the RTR brand is their exterior performance styling parts. Taking the existing foundation of the Mustang and expanding on what is already there, RTR has managed to create a line of styling parts that add an incredibly aggressive, yet refined look to the Mustang. From a more pronounced chin spoiler to an aggressive rear diffuser and spoiler, RTR’s exterior styling parts bring an old school look packaged in new school form.